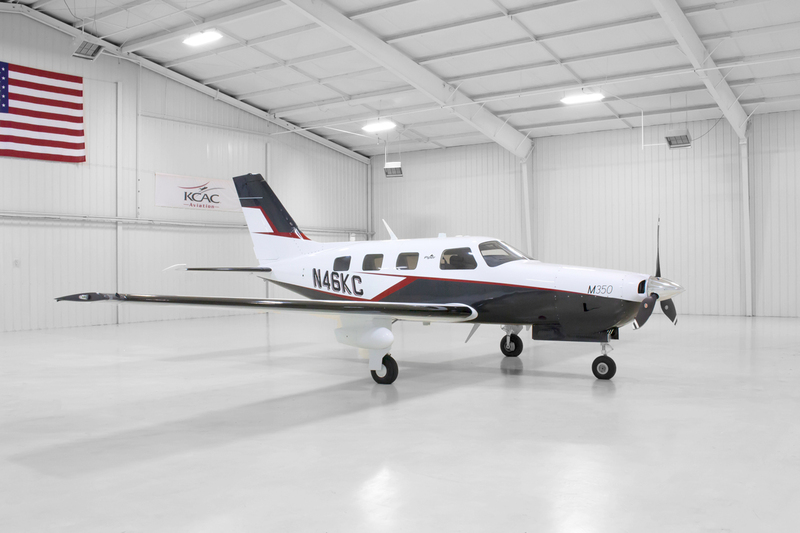 As an added dealer incentive, KCAC Aviation will cover scheduled inspections for 3 years at no additional cost, including pickup and delivery concierge service. * KCAC has been a trusted aviation advisor for 53 years and we pride ourselves on above and beyond customer service. 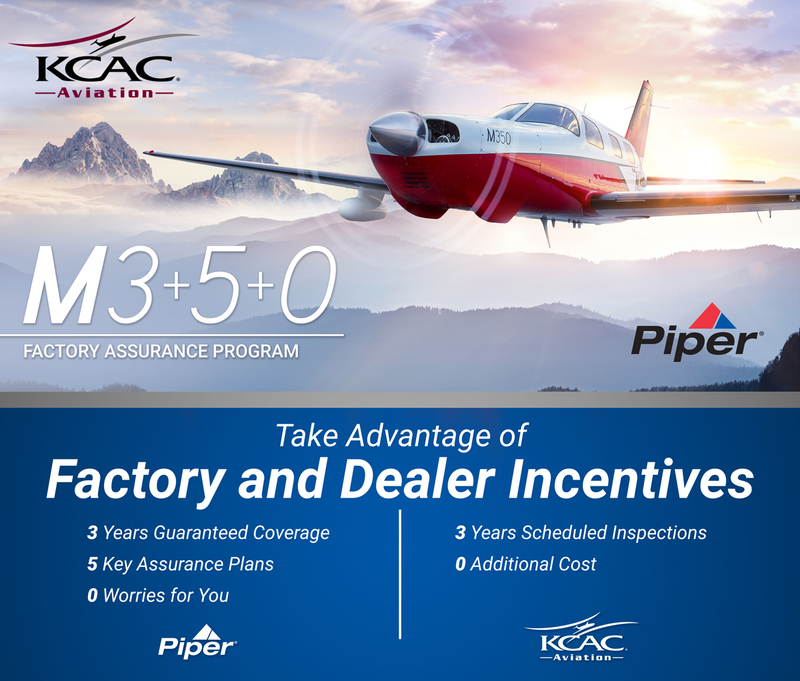 KCAC is the factory authorized Piper dealer for AR, KS, MO and OK.
To learn more, contact Dave DeWalt at 866-359-5222 or click KCAC/Piper M350. *The M3+5+0 Factory Assurance Program and Scheduled Inspections Offer is limited to qualified new M350 aircraft.